The T-Mobile OnePlus 6T (review) is picking up its first update this weekend. This is the update that the unlocked 6T received on day 1. The update (version A6013_34_181029, 132.3MB) includes the November Android security patch, fine tuning to Nightscape mode in the camera, an algorithm update to the in-display fingerprint reader, and the new Gesture Mode 2.0. 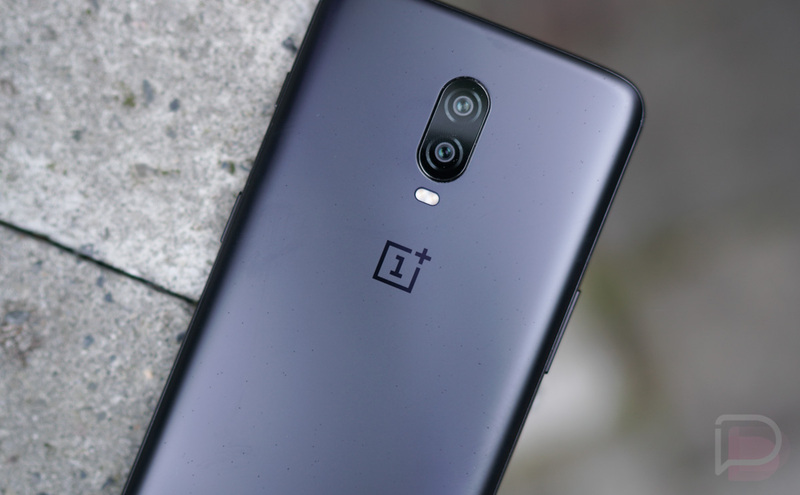 We knew that T-Mobile’s OnePlus 6T was going to get software updates after the unlocked 6T, so this first update gives us an idea as to how long that delay might be. A week isn’t the end of the world, but it is something you should be aware of. To check for it, head into Settings>System>System updates>Check for updates.